Welcome to Tashtin Kennels, we are a small hobby kennel located in the Okanagan Valley of British Columbia, Canada. 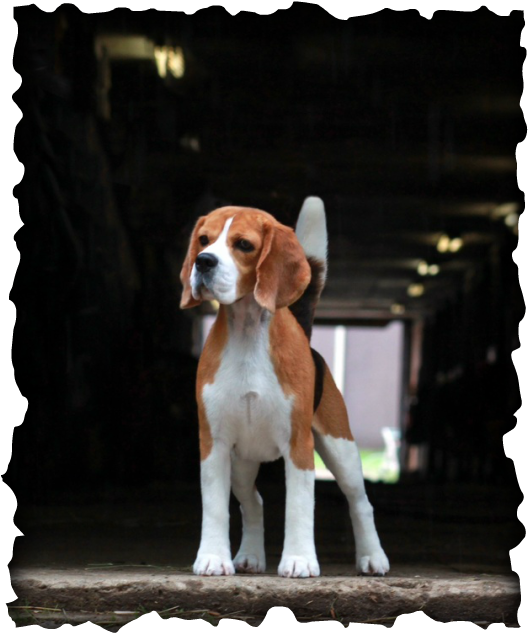 We have been involved in the showing and breeding of purebred dogs for over twenty years. At Tashtin we continually strive to produce top quality dogs with emphasis on sound temperaments, health and structure.